Is free calling your favorite feature? The Voxox app is packed with a ton of really cool (and really free) features, and we would love for you to share your favorite feature with us in the community. I know it can be hard to think of one specific Voxox feature, and there may be some you don’t know about, so let’s take a look at some of our most popular features, including free calling. Sign up and receive a free US phone number! How long is your free number free? Free to receive calls, chats, text and faxing. If someone calls you, sends you a text, or even a fax - it’s all free. Check out what Voxox charges for. Forward inbound calls from your number to all of your other phones - never miss a call again. How do you have your Reach Me configured? Perfect for matching an old phone number to save your minutes or pranking your friends. Replace your fax machine with a digital solution that can be used on your smartphone or on your desktop. Have the ability to purchase numbers with different area codes in US/Canada. Use the power of Voxox with any SMS enabled phone, even if it’s not a smart phone. Use the power of the iNum so your friends and family from all over the world can call you at their local rates. Personal Assistant and Call Screening give you a ton of options for inbound calls and are free. Record calls for free with Voxox. Chat with all your Voxox friends at once! Customize your calling experience by selecting your own ringback and hold music when using the desktop app. Translate in real time when sending and receiving SMS and chat messages. Personalize your voicemail in various ways and even enable voicemail transcription. 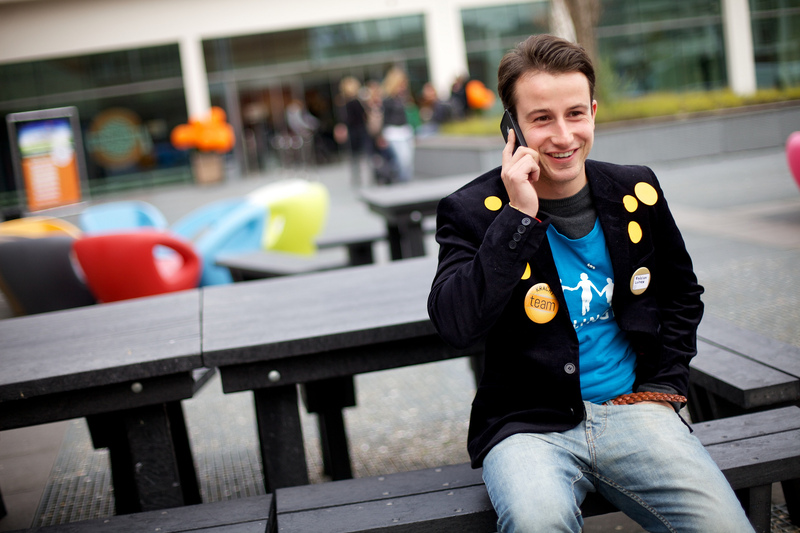 Use your Voxox PIN for the power of Voxox on ANY phone. Use the online interface to access the store and configure your account from any device. Share your ideas, ask questions, report problems and be kept up to date with the latest news on the community. That is a big list, and it is continuing to grow! So, is free calling your favorite Voxox feature? Share it with us on the community at https://getsatisfaction.com/voxox/topics/what_is_your_favorite_feature_about_voxox.